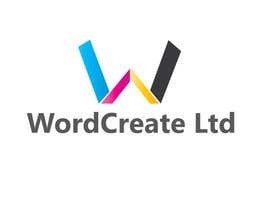 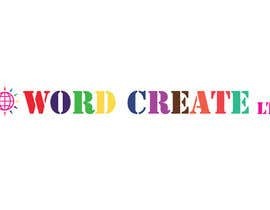 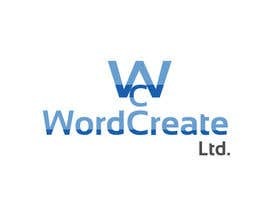 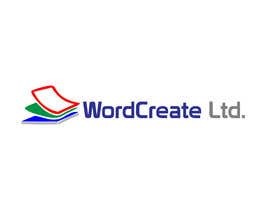 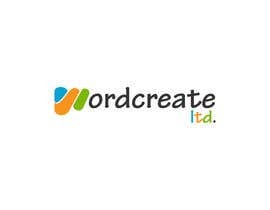 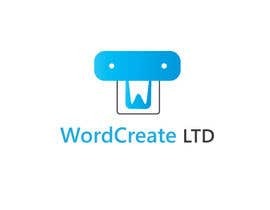 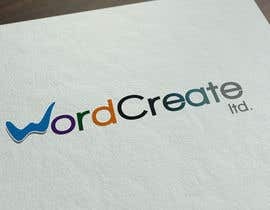 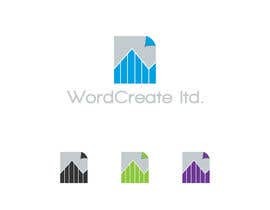 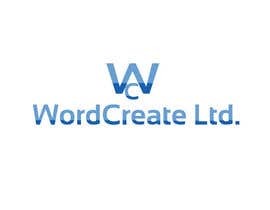 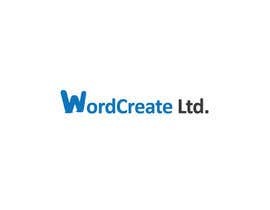 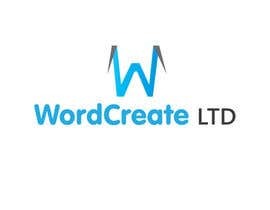 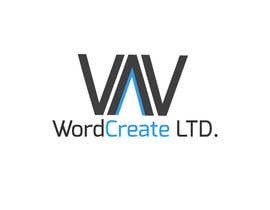 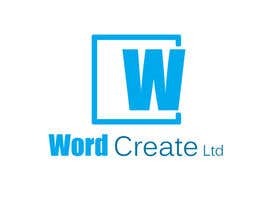 I am looking for a logo for my new start-up - WordCreate Ltd.
We will be running an eCommerce site with a web-to-print design service selling business cards, flyers, labels and various other products. 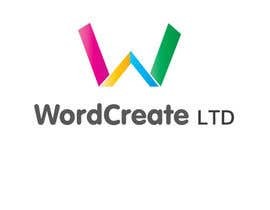 We aim to create a one stop shop solution for small to large businesses for their printing needs. 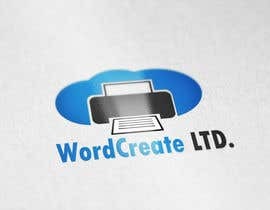 Customer's will be able to create their providers via out interactive website and once happy with a design it will be sent directly to us to print. 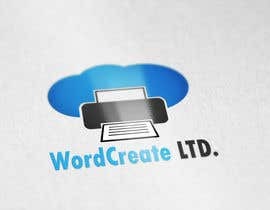 Long term goals - Sell globally to provide small to large business printing solutions.